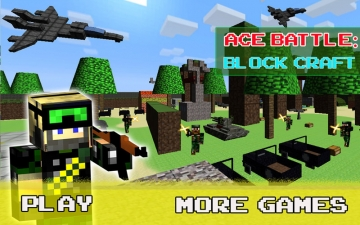 Ace Battle: Block Craft | Mac App Storeのアプリ検索・ランキング BuzzMac! 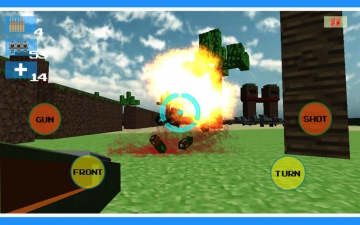 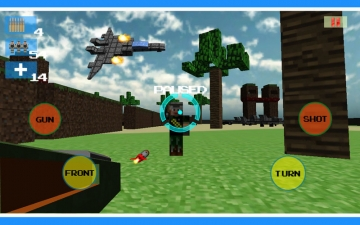 ACE BATTLE: BLOCK CRAFT: The most popular voxel-based first person shooter game. 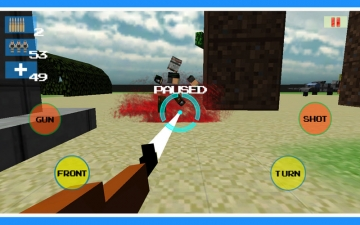 Step in the shoes of BlockMan and kill the enemies. 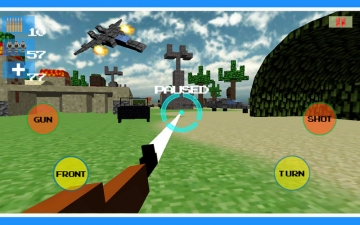 The game features a block-based forest scene,you can preview it in the screenshots.Moreover, it features the realistic guns sound and the most comfortable control.